No Bake Dessert Recipes are some of the best treats out there. Between their amazing flavor and easy instructions, these recipes are the best of the best! Who doesn’t love a no bake dessert. 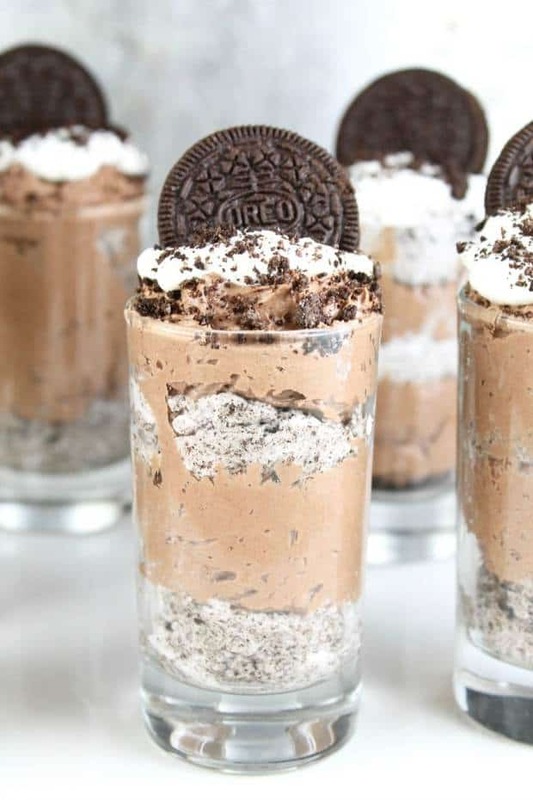 Besides the obvious highlight of no baking, I feel like no bake desserts can offer the some of the most delicious creamy, sweet, and decadent desserts of all time. 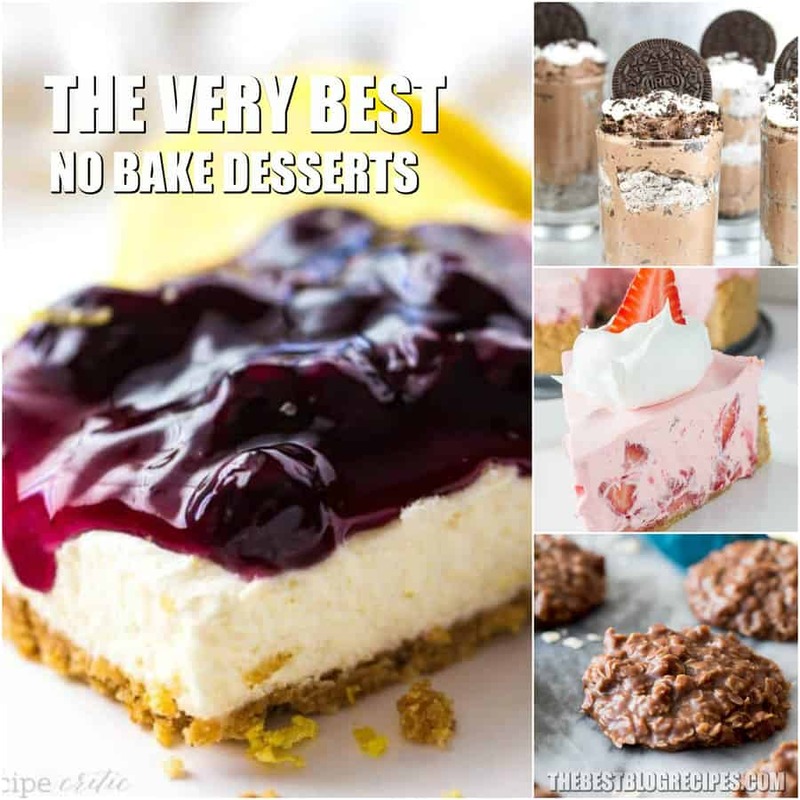 No Bake Dessert Recipes are some of my absolute favorite desserts. How could they not be? 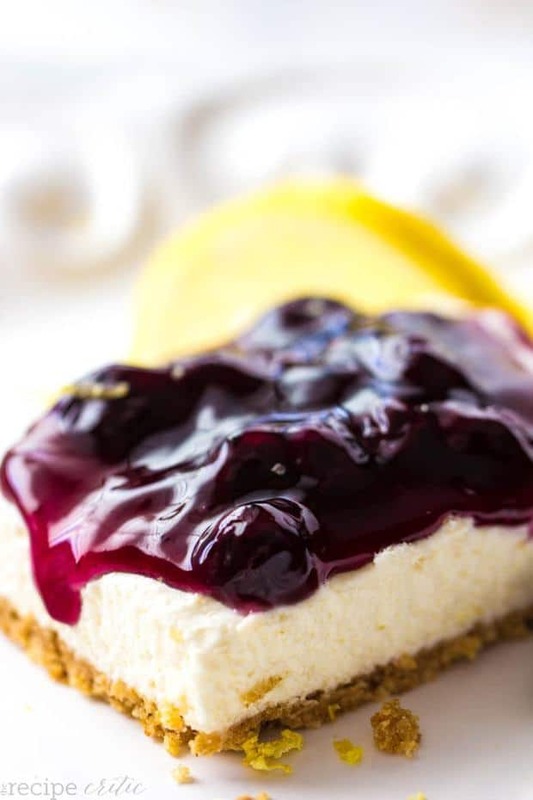 After even just seeing the pictures of the desserts in this list, you will be wanting to make each and every single one of them. 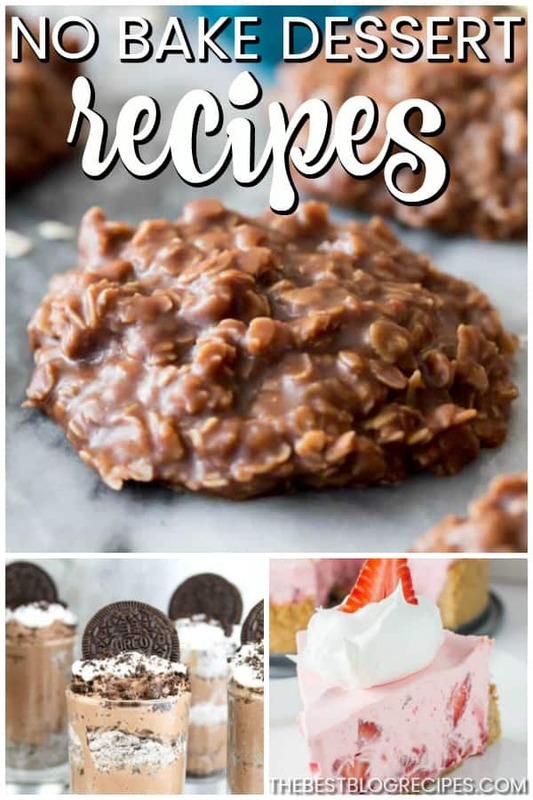 We have gathered the best of the best when it comes to No Bake Dessert Recipes and we are so excited to share them with you. You are going to love these recipes because of the super easy preparation and the amazing taste of them! Something I love about No Bake Dessert Recipes is that there are so many different types. No matter what kind of dessert you are craving, you will be able to find something here to satiate your sweet tooth. Traditional No Bake Cookies that we all love so much! Making No Bake Dessert Recipes is so easy. A lot of these recipes you can just throw together and serve immediately. Others taste best after they have been chilled. Trust me, the ones that need to be chilled are worth the wait. Try those recipes on warm summer days. If you need refreshment, look no further! 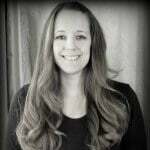 As mentioned before, a lot of these recipes are served cold. So, obviously, these recipes are great for summer parties, bbqs, potlucks, and holidays! I recently made a no bake dessert for a family party and it was a hit! Everyone loved it so much! I just need to remember next time to double the recipe. So, go ahead, try these recipes! I know that you will be addicted just like I am! 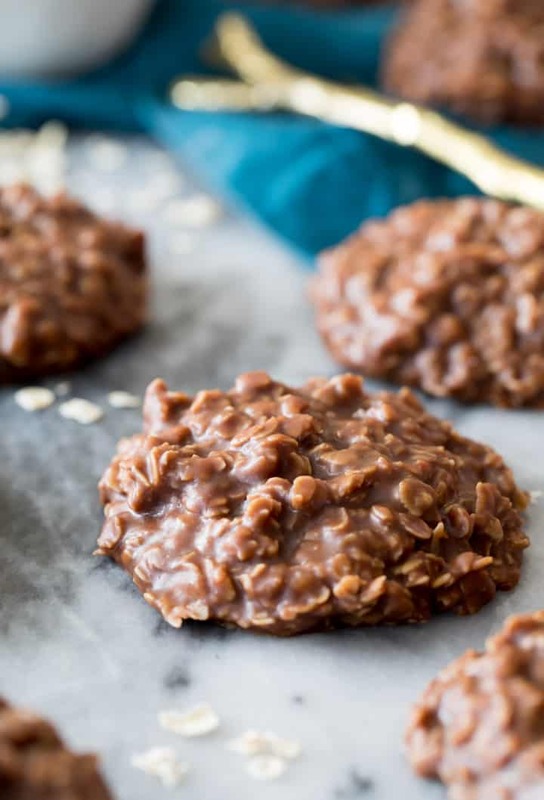 From Sugar Spun Run :: Click HERE for the RECIPE Chocolate Peanut Butter No Bake Cookies have been a staple in my household since a friend shared the recipe with me over a decade ago. They’re simple to make with just a handful of ingredients that you probably already have on hand. 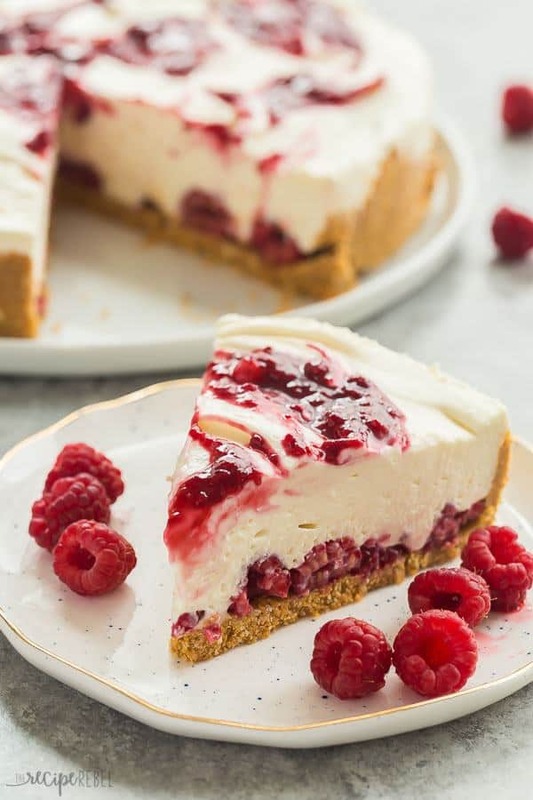 From The Recipe Rebel :: Click HERE for the RECIPE White Chocolate Raspberry Cheesecake is an easy no bake cheesecake for summer! It is SO smooth and creamy and you don’t ever have to turn on the oven. It’s the perfect no bake dessert for showing off summer berries — strawberries or blueberries work just as well! From Miss in the Kitchen :: Click HERE for the RECIPE No Bake Chocolate Cheesecake is a decadent dessert that is quick and easy to make any night of the week! Chocolate cheesecake is layered with cookies and cream filling in individual servings for a fun and delicious treat! 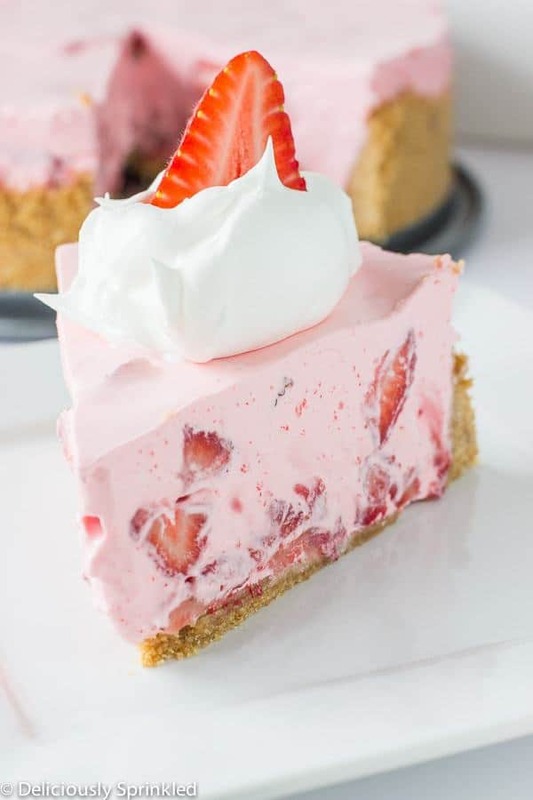 From The Recipe Critic :: Click HERE for the RECIPE No-Bake Strawberry & Cream Pie is a family favorite around our house. It’s light, it’s refreshing, and you don’t even have to turn on your oven to make this pie. The graham cracker crust has a hint of cinnamon, which makes this pie even more delicious. The hardest part about making this pie is waiting for it to set in the fridge. 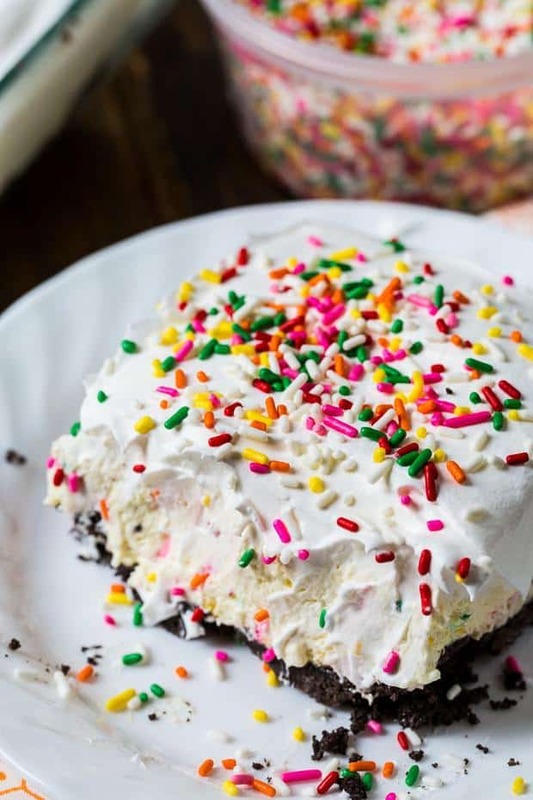 From Spicy Southern Kitchen :: Click HERE for the RECIPE Birthday Cake Lush is a fabulously delicious pudding dessert that’s perfect for anytime you are craving birthday cake. With its super cool and creamy texture, this no-bake dessert is even better than birthday cake. 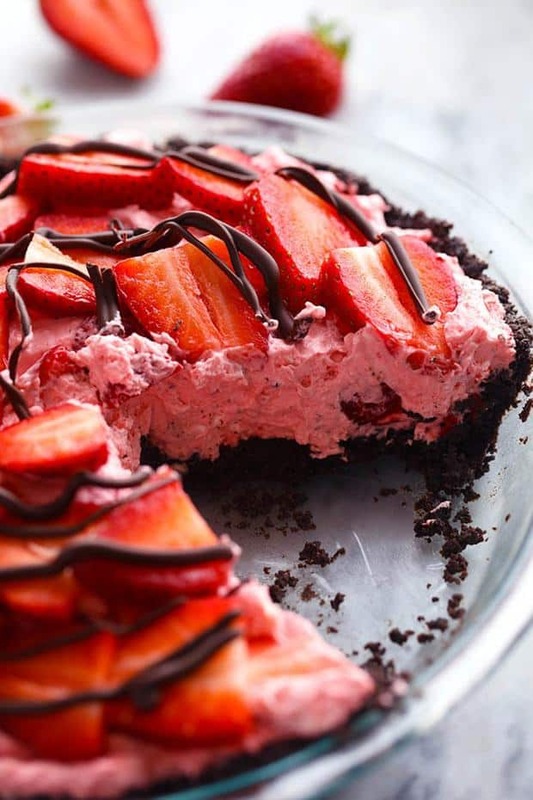 From The Recipe Critic :: Click HERE for the RECIPE An amazing no bake pie with a chocolate crust filled with a creamy strawberry filling. It gets topped with fresh strawberries and drizzled in chocolate and will be a huge hit wherever it goes! 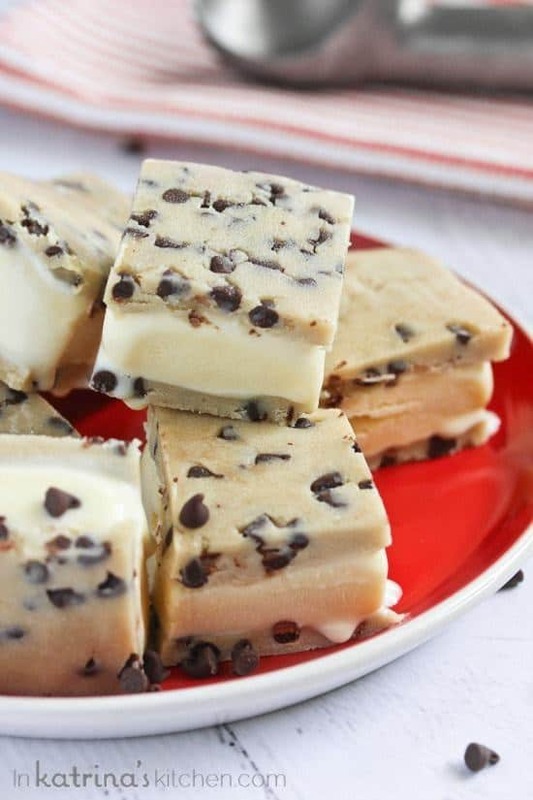 From In Katrina’s Kitchen :: Click HERE for the RECIPE Cookie Dough Ice Cream Sandwiches are prepared with an unbaked egg-free chocolate chip cookie dough. Use your favorite ice cream or make it homemade! From Peas and Crayons :: Click HERE for the RECIPE Skip the box and whip up a batch of delicious granola bars at home! 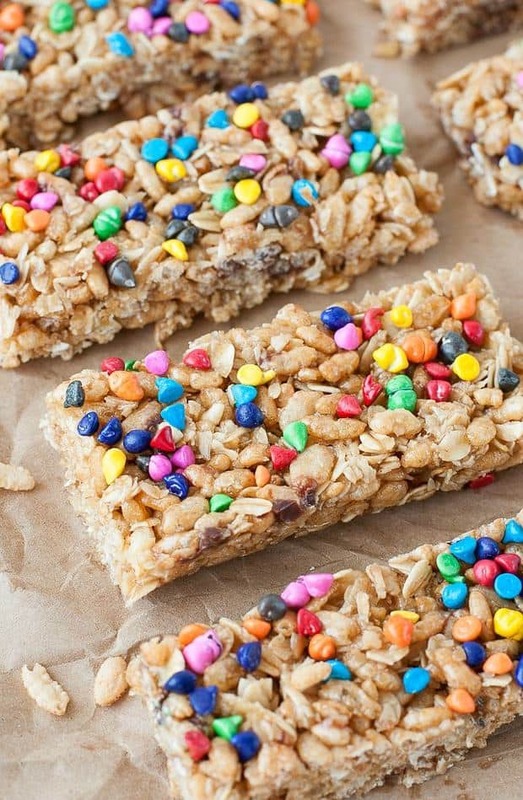 These chewy rainbow chip granola bars are so quick and easy, they’re as much fun to make as they are to eat! From This Silly Girl’s Kitchen :: Click HERE for the RECIPE Key Lime Pie, cute little no-bake pies that will have your family raving for more! 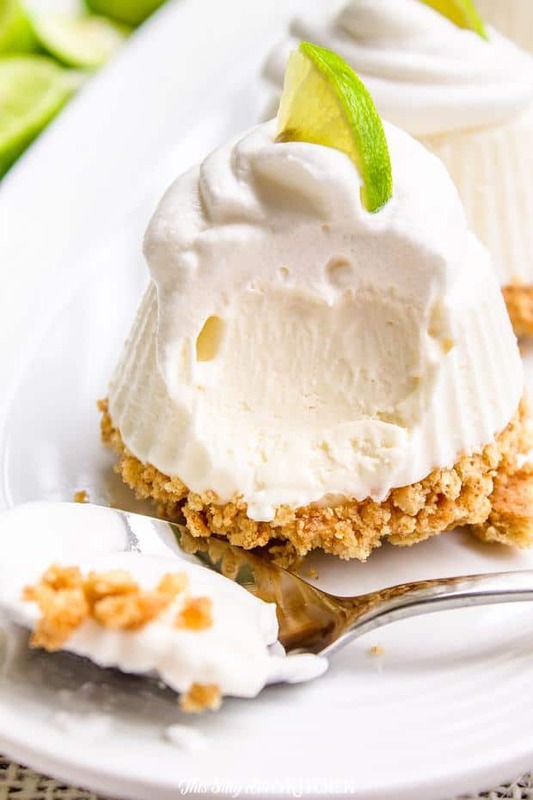 These individual frozen key lime pies are an easy, mini version of your favorite summertime dessert.